Pasighat is a beautiful hill-station situated at the East Siang District. Raise your mind and soul to new heights of contentment while you holiday in Pasighat. Pasighat is the oldest town of Arunachal Pradesh. 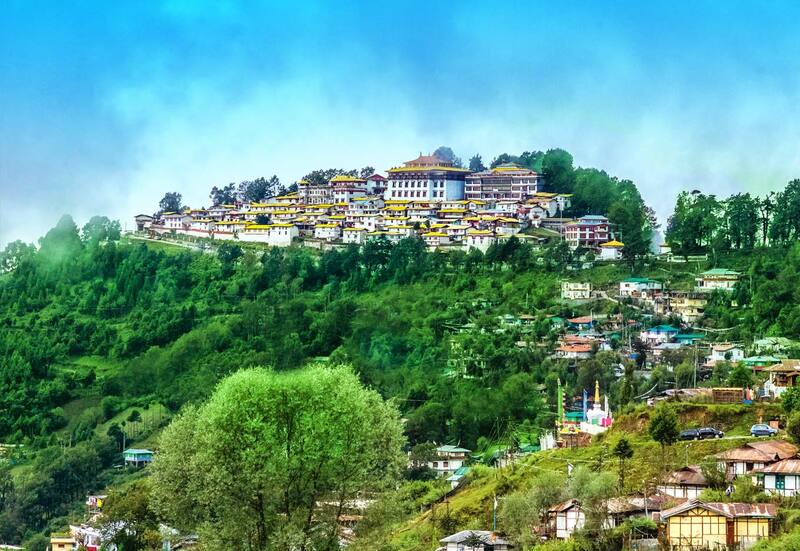 It is fondly known as the 'gateway of the Arunachal Pradesh'. The place derived the name 'Pasighat' from the word 'Pasis' which is tribe of the region. Pasighat is beautiful hill-station situated at the East Siang District. Several attractions in near vicinity are equally sort after by local tourists and tourists from abroad. At a height of 155 meters above the sea level, the population of the place is approximately 78,000 people. Pasighat experiences hot and humid summers and chilly winters. Pasighat displays nature in her best and purest form. The land and its surroundings are drenched in natural beauty. The place has, therefore, aptly been called a photographer's delight. Pasighat is the right place for travellers in search of peace and serenity. Far away from the hustle bustle of the city, the place provides solace to the tired soul. The place is truly magical. This magic can only be felt when one pays a visit here. The place helps the mind relax and raise the soul to new heights of contentment. The visit lingers on and on long after you return from the place. And you will again and again want to visit the place. Between November to April lies the best time of the year to visit Pasighat. The rainy season comes to an end and the weather is pleasant. It is rather cold during the night. The visitors are, thus, advised to carry along with them some warm clothes. Pasighat and its nearby areas form the heart of the Arunachal Pradesh. Located in the centre of the state, Pasighat is populated by several different tribesmen. The place is a delight for the tourist and a paradise for the photographer. Green and graceful river valleys and scenic hillside add to the natural beauty of the place. Several places of tourist interest are located nearby and can be easily visited from Pasighat. Dibrugarh (Mohanbari) and Guwahati in Assam are the nearest airports. One can choose helicopter flights that are available from Dibrugarh and Itanagar. Murkong Selek, 35 kilometers off Pasighat, is the nearest railway station. Buses and taxis are also available.